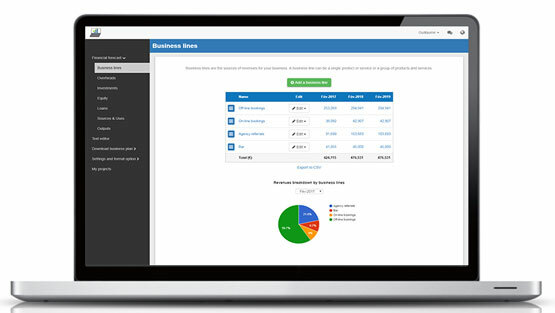 The Business Plan Shop offers a business plan software for Mac that enables you to easily write an investor ready business plan. Our online business planning solution works on Mac, PC, Linux: all you need is a recent web browser and an internet connection. Entrepreneurs are always on the move, no matter if you use a PC at home, a Mac at the office and a tablet in between, your business plan will always be accessible!